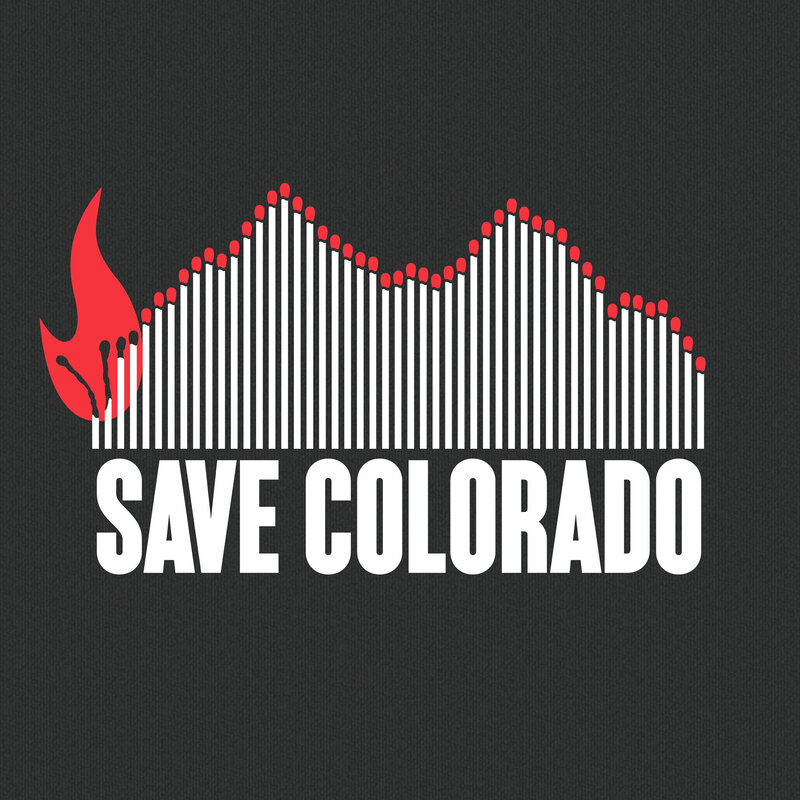 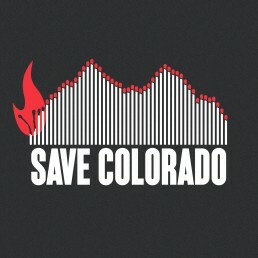 2012 was a terrible year for Colorado wild fires. 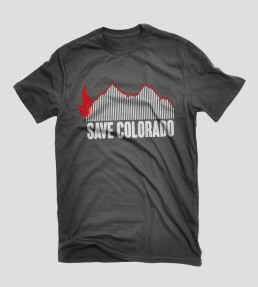 A local non-profit was gearing up to sell wild fire themed t-shirts in an effort to raise money for the victims who lost everything in the fires. 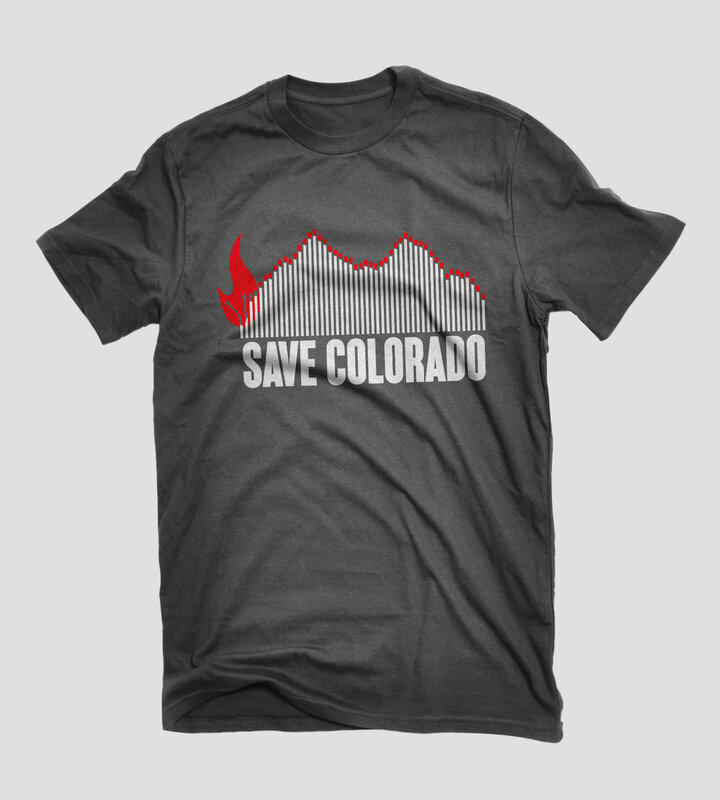 I was inspired to create a design that would help the cause.